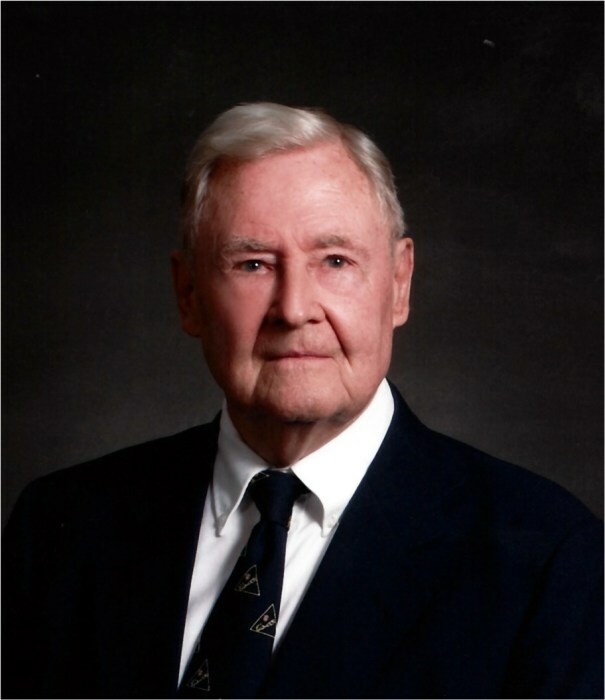 LOUISBURG – Robert “Bob” A. Willard, Jr., 91, of Louisburg, died peacefully on Sunday morning at Louisburg Healthcare & Rehabilitation Center. Bob was a U.S. Marine Corps Veteran and a Retired Real Estate Agent and Land Developer. He was a member of Louisburg United Methodist Church. A Memorial Service will be held at 2 p.m. on Wednesday at Louisburg United Methodist Church. The family will receive friends immediately following the service in the Fellowship Hall. Bob is survived by his loving wife of 25 years, Frances M. Willard; stepdaughters whom he loved like his own, Susan S. Reams and her husband, Keith of Henderson; Amy S. Wilson and her fiancé, Bobby Ham of Snow Hill; Lynn S. Collins and her fiancé, Chris Upchurch of Mebane; grandchildren are Trey Wilson, Leanna Spencer, Kyndall Collins and Thomas Upchurch. In lieu of flowers Memorials may be made to Louisburg United Methodist Church. P.O. Box 667, Louisburg, NC 27549.